The UK government wants to cut the amount of sugar that’s in some common foods but apparently they are not reaching their goal. Some foods such as puddings are actually getting sweeter and the sugar content in biscuits and chocolates have remained the same. Under the Government’s 2016 childhood obesity strategy, ministers have pledged to reduce sugar levels in a wide range of food products by 20% by 2020. But results from the first official assessment of progress shows that almost 7 in 10 of the most popular brands have shown no change in their sugar content while others have even increased it. 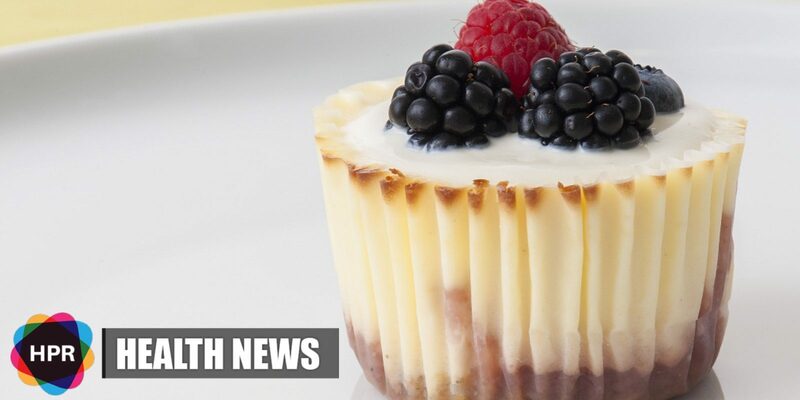 Food manufacturers were advised to shrink their products, change their recipe or boost sales of healthier options to meet the key pledge but it’s clear that the majority have either done nothing or made their offerings even sweeter. Across the board, sugar content has fallen by just 2% against a target of 5% in the first year.